HomeAboutChaptersThe Triad Treasures Natural Diversity! The Triad Treasures Natural Diversity! Organized in January 2004, members come from Alamance, Forsyth, Guilford, Rockingham, Stokes, and other counties. All welcome! Members receive announcements about Triad Chapter programs. All (members and non-members) are also welcome to join an informal Triad Yahoo! 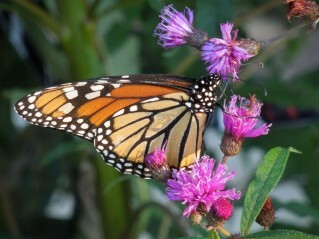 Group for sharing announcements about local and regional native plant events, resources, and photos: triadncwfps. We have an annual member photo sharing meeting in December, where we also share seeds (and sometimes plants). Members often bring plants or other items as door prizes to monthly meetings. We also exchange plants in spring. In prep for our chapter's spring plant exchange, many members also pot up plants for the annual picnic plant sale that is a fundraiser for the scholarships the society provides to students for research and to attend the Cullowhee Native Plant Conference in July. 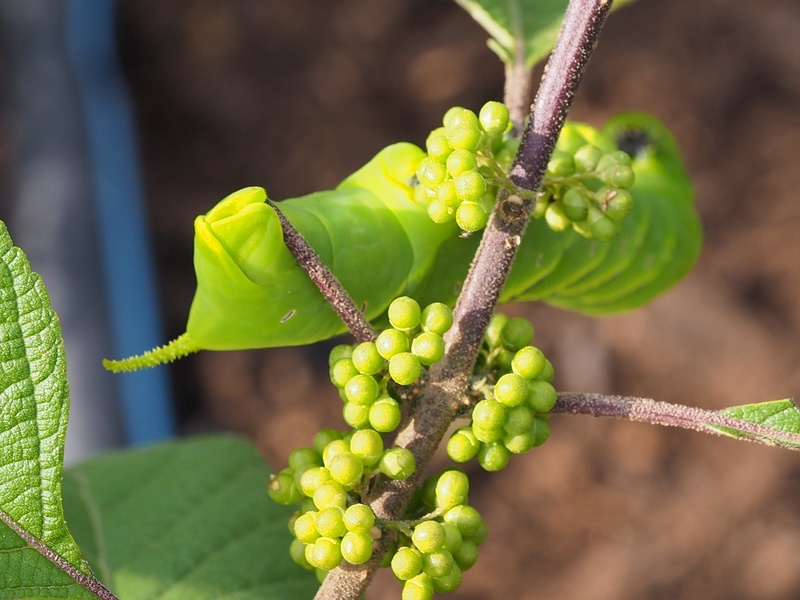 The opportunity to participate in Cullowhee can be a transformative event for students, where they come into contact with an extraordinary mix of educators, growers, designers, and planners celebrating and promoting our fabulous native flora. 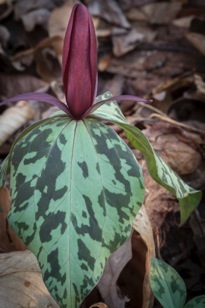 Photos of Toad Trillium (Trillium cuneatum) and Virginia Heartleaf (Hexastyli virginica) are by Matthew Perry, included with the 31 March Flora Report. Please include only plants that are in the wild (native or naturalized)—no garden plants. 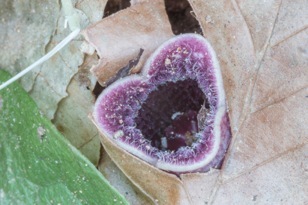 Species with an asterisk (*) are not native to our area but have naturalized here. Invasive species status [marked with an exclamation point and a number] is from the NC Native Plant Society's Invasive Exotic Plants in NC – 2010, which is available at http://www.ncwildflower.org/invasives/list.htm. The Society ranks invasive plants by the threat level: Rank 1 [!1] = Severe Threat, Rank 2 [!2] = Significant Threat, Rank 3 [!3] = Lesser Threat, Watch List A [!4] = naturalizing and may become a problem, Watch List B [!5] = known threat in other states but not yet a problem here. This list is a work-in-progress—if you have comments, go to the web link for information on how to provide feedback. The reports are currently emailed to Triad members and posted on the plant society's members only pages, but more may be available here, as well, before long, so please stay tuned.... To join the Triad listserv, please visit triadncwfps or contact Nancy. To support conservation of the wonderful flora of North Carolina, you can join or donate to NC Friends of Plant Conservation. The NC Plant Conservation Program's staff manages preserves across the state and contributions c/o the NC Friends of Plant Conservation are greatly appreciated for the program's work acquiring and managing these unique and tremendously special communities. To learn more about the program, visit http://www.ncplantfriends.org.